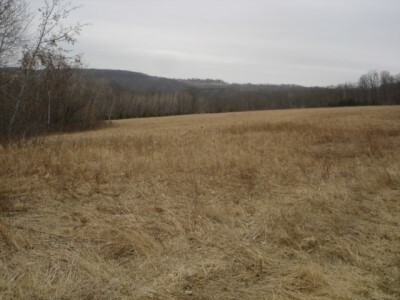 Property description: “GREAT OUTDOORS” - is where you are with this beautiful 74.78 acres of mostly wooded property with about 67 acres wooded and 8 acres of open prairie land with ridge-top setting and panoramic views. 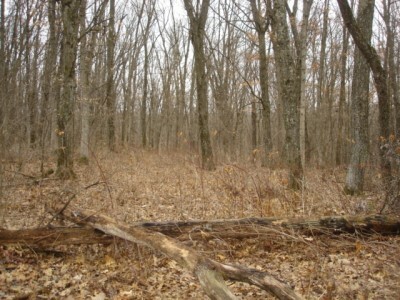 If you are looking for that prime hunting land it won’t get much better than this. 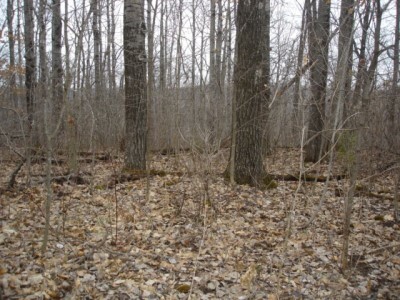 The deer & turkey are abundant on this piece of land and if 75 acres isn’t enough hunting land for you there is another 300 acres of DNR land that surrounds the property to the east & south. While you are here don’t forget your fishing pole because the trout are plentiful in Tainter Creek which is just a stone’s throw away to some very quality trout fishing. The DNR has improved many parts of this stream to give you endless hours of great fishing. The private access into the property from Erickson Road gives you plenty of seclusion to build that weekend cabin, dream home or maybe you just want to pitch a tent for some summer camping. 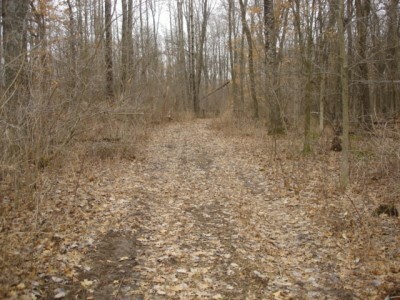 While hiking around the large timber will certainly catch your eye for it’s beauty and possible future investment. 43 acres is enrolled in the managed forest program keeping taxes down & 7.6 acres is in CRP adding a little extra income. On the south end of the property is road frontage from Tainter Rd, giving you a second access into the property. DON’T MISS OUT ON THIS ONE!!! Property Direction: From Viroqua take Hwy 14 south 3 miles, turn right on Hwy 27/82 follow to Liberty Pole, turn left at church on Tainter Rd., go 2 miles, turn left on Tainter Hollow, go ½ mile, turn right on Erickson Rd. Property is accessed on a private drive at the end of Erickson Rd.